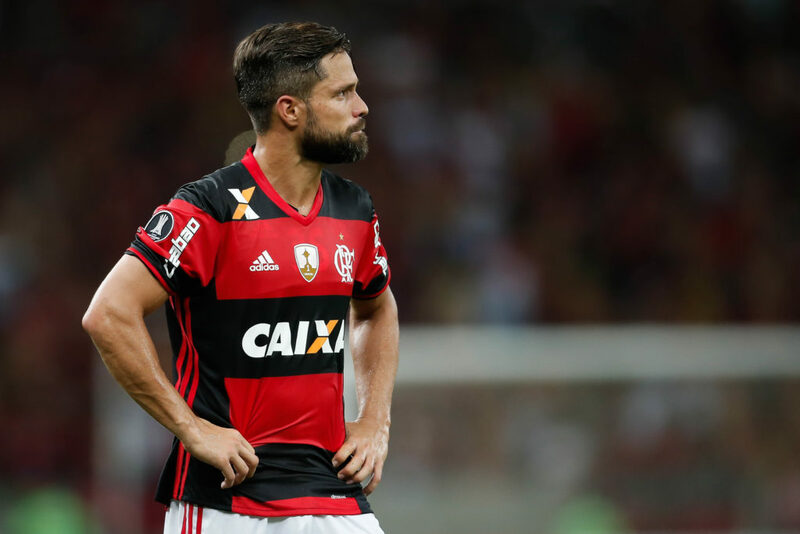 One day after Coritiba and Ceará progressed at the expense of Palmeiras and Flamengo, São Paulo are the latest big name to be knocked out of the Brazilian Cup by supposedly inferior opposition. 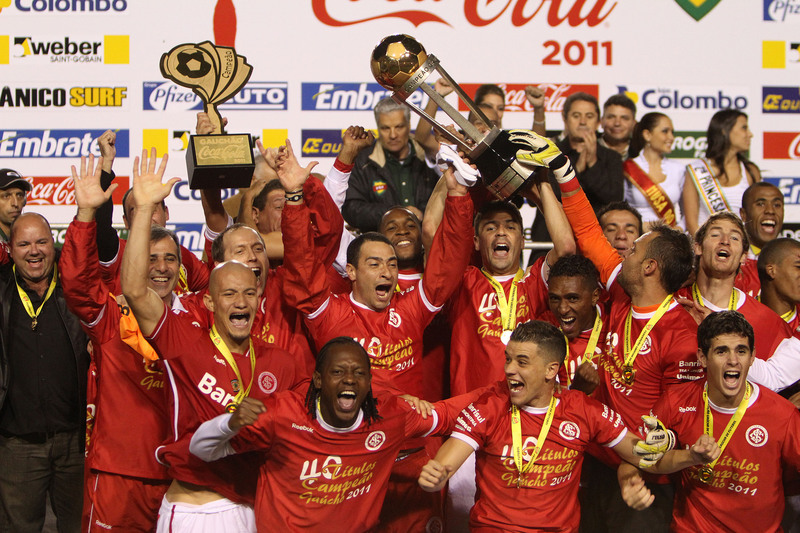 They lost to Avaí in Florianópolis 3-1 (3-2 on aggregate). Vasco are the only ‘big name’ left and are through to the semi finals after beating Atlético Paranaense on away goals. The semi final first legs will be played next week. In other news, Neymar is going to be a father for the first time and São Paulo is not going to be a host city in the 2013 Confederations Cup. The five cities that will be hosting the competition are: Rio de Janeiro, Belo Horizonte, Porto Alegre, Brasilia and Salvador.